The most exclusive shopping area in Madrid is located in the in the Salamanca district. Where else would it be? The area formed by the Serrano, Ayala, Goya, Ortega y Gasset, Lagasta and Jorge Juan Streets is what is known as the ‘Milla de Oro' (The Golden Mile). 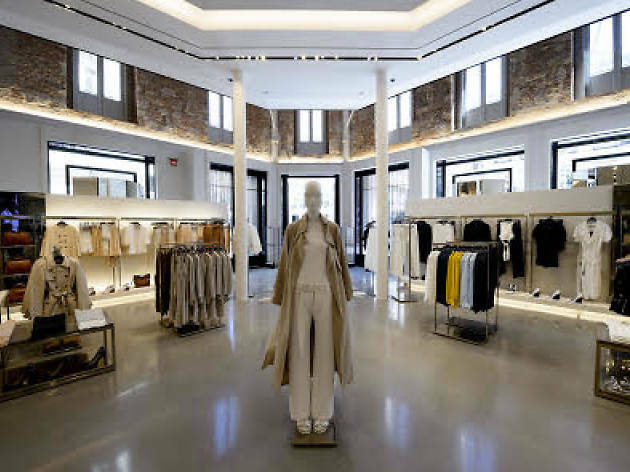 It’s where you can find some of the most luxurious brands in the capital like Dolce & Gabanna, Versace, Louis Vuitton and Armani, among others.